Whether you realize it or not, you are always manifesting your reality. Manifestation is your natural state of being. Are you creating what you truly want in all areas of your life? And if not, wouldn’t you like to get better at creating the life you desire? You are a divine being… A manifestation of The Creator who has all of the creation power in the universe within your being. But, ‘how’ do you leverage this power to create the life you want? You see, your personal vibration is the secret to manifestation. This all may seem a little too good to be true. This is not some new manifestation technique you’re about to learn. 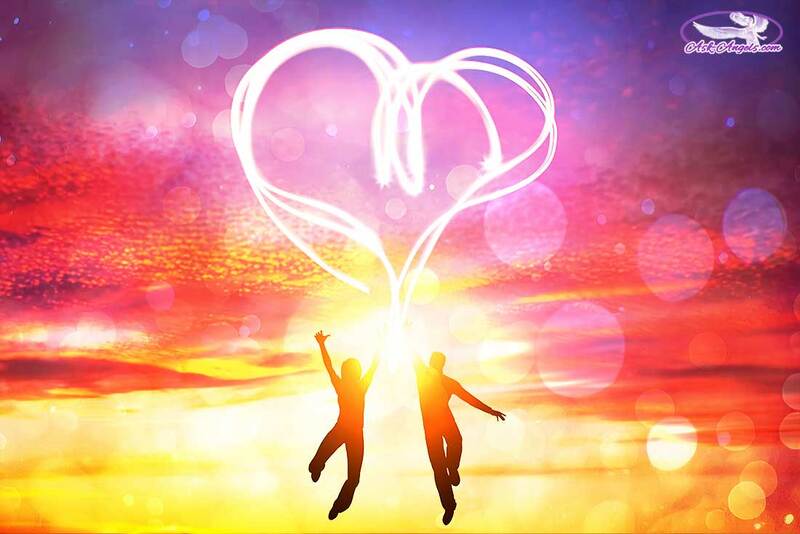 What Is High Vibrational Manifestation? So whether you’re aware of it or not, you’re constantly broadcasting vibrational messages to the Universe that in turn manifests real things and experiences in your life. Because your thoughts, emotions, beliefs and actions all play a role in determining your personal vibration. 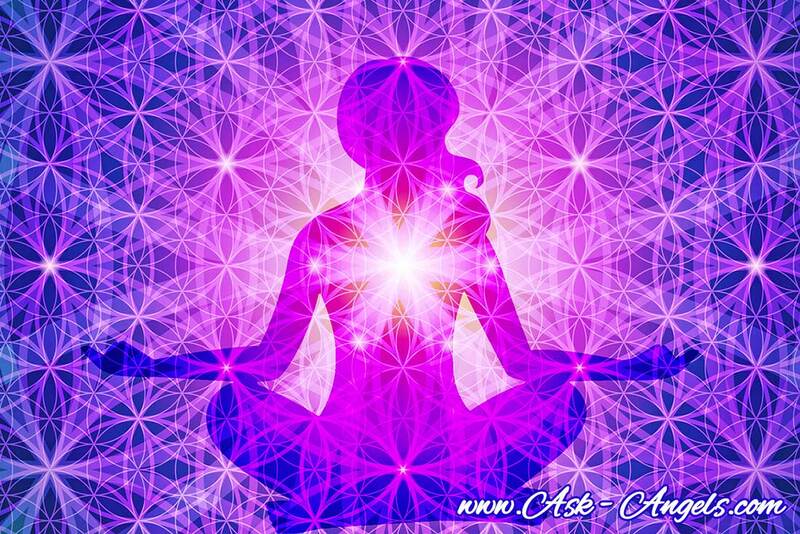 And the reason vibration is so important when it comes to manifestation is that you keep manifesting even when you stop focusing on your intentions, and even when you learn to clear your mind of any and all thought. You keep manifesting through your base level vibration. The magnet doesn’t judge or care what you are manifesting…. Because the key to all of manifestation is your default vibration. 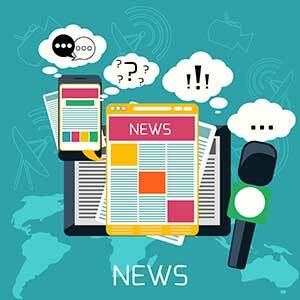 Mass media, news, advertising are all designed to lower your vibration by focusing you on fear and lack. The every day stresses of ‘running errands’ and ‘commuting’ is a total vibration killer. And so by default, low vibrational experiences keep aligning. Like a bad song playing on repeat. You can bring your default level of manifestation into alignment with your highest divine truth, regardless of what is going on around you! You can raise the vibration of manifestation automatically happening in your life to infuse your entire life experience with Divine light, love, and the awakened consciousness of Christ. When you raise your vibration, you raise the quality of your life in all areas. Because your high vibrational energy effortlessly does the manifestation work for you! And actually makes setting clear intentions, and staying focused in a positive way more effortless too. And then like a magnet, world around you delivers more love, joy bliss and wellbeing to you. Is to raise your base level vibration higher and higher. Because your vibration is manifesting on your behalf based on your base vibration. It simply means you’re not taking full advantage of the powerful manifestation vehicle that you are. And the simple solution is to own your power! And this beautiful, intricate connection is key to raising your vibration so that you can effortlessly raise the vibration of your manifestations too. By simply embodying Divine presence, awakening your inner light, Divine love, and expanding consciousness. That is effortless to maintain when you make the direct link with Divine Creative Source Light. And actually, you have a team of guides and angels who are with you and who want to help you do just this! 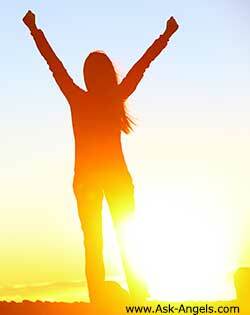 So you can start leveraging High Vibrational Manifestation NOW! All you have to do is press play and relax. 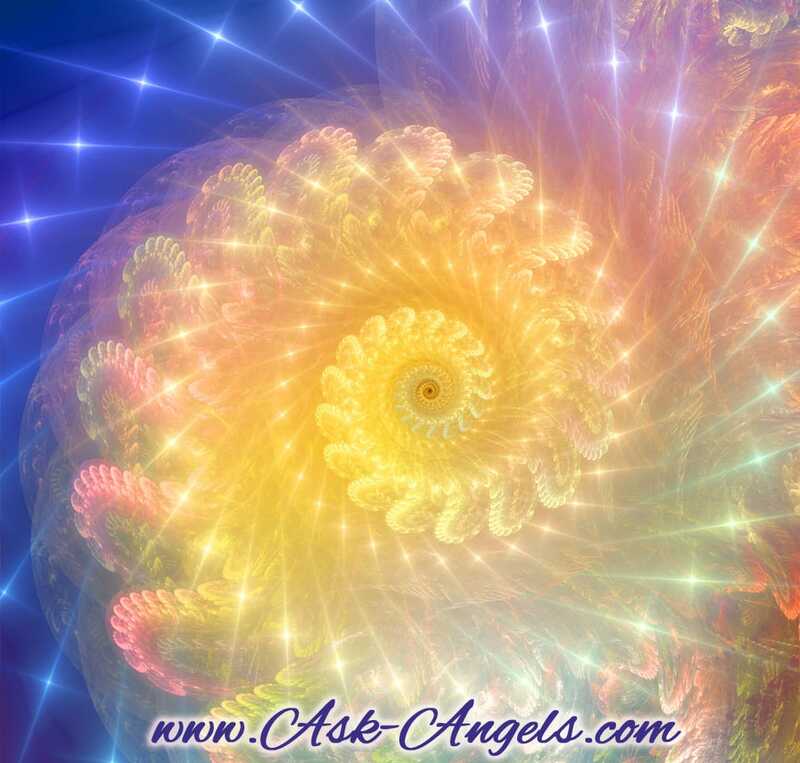 Your team of guides and angels do all the work in first releasing any dense energy you have blocking you from higher vibrations. 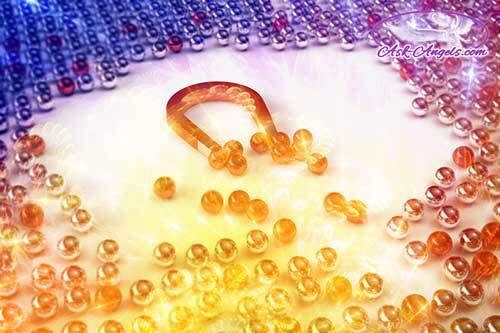 Then, they increase your energy safely and steadily to the highest and best level for you, right now. The best part is, the more you listen, the further your vibration can increase. Because you truly are an infinite spiritual being having a human experience. In addition to the three brand new channeled messages, you will also receive the written transcripts of each message. So you can truly understand the messages and take them with you on your tablet or smart phone, in .pdf format. Plus, you will receive two incredible bonuses! An additional Manifesting With Your Guardian Angels meditation with Archangel Michael. And a High Vibrational Manifestation channeled meditation with Archangel Orion. While helping you focus in on specific manifestation you would like to create in your life. Like the powerful magnet you are! worth more than $147, but I’m not going to charge you $147. Because there is a reason you are reading this now. You just need to align with it! And this course will do just that. 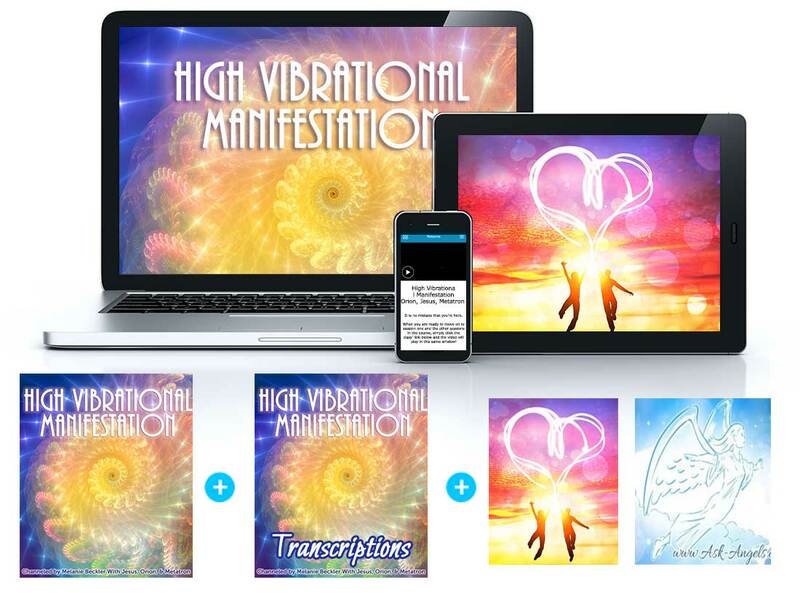 If you order right now, you can get the entire High Vibrational Manifestation Course… The .PDF transcriptions & the 2 Bonus Meditations for only $147 $97! As always I'm happy to offer a 100% no-questions-asked money-back guarantee. Just send me an email requesting a refund and I’ll refund 100% of your money. You have no risk and everything to gain! Get the course now so you can start leveraging High Vibrational Manifestation in your life today! Curious what others have said about past courses I’ve produced? Click here and get the course now! Angels and Affirmations – Boost Your Connection With The Angels! I love your education! I hate to say this but I am getting this free from Jesus and the Angeluc realm. All of us can get this for free. It is our birth right. Thank You Melanie for sending me All the Wonderful Up Lifting Reading Format. And Thank You for your Time in doing so. Like to Send a Warm Christmas Greeting to you and your Family this Holiday Season and a Healthy 2016. I believe you, Melanie, are one in a million. I thank you from the bottom of my heart. My life has new direction because of your pearls of wisdom and words of psychic inspiration.